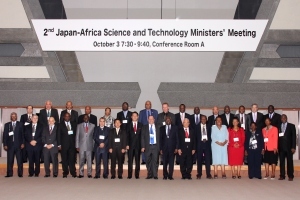 Mr. Kaieda, Minister of State for Science and Technology Policy hosted the 2nd Japan-Africa Science and Technology Ministers' Meeting at Kyoto International Conference Center. Minister Kaieda co-chaired the meeting with Dr. Al-Sherbiny, Deputy Minister, Ministry of Higher Education and State Ministry for Scientific Research in Egypt. 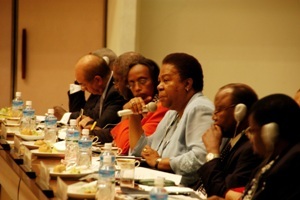 The meeting was held with the participation of 21 African delegations, including 11 ministers in charge of S&T and representatives from African Union Commission, NEPAD Agency, the World Bank Group and the African Development Bank. 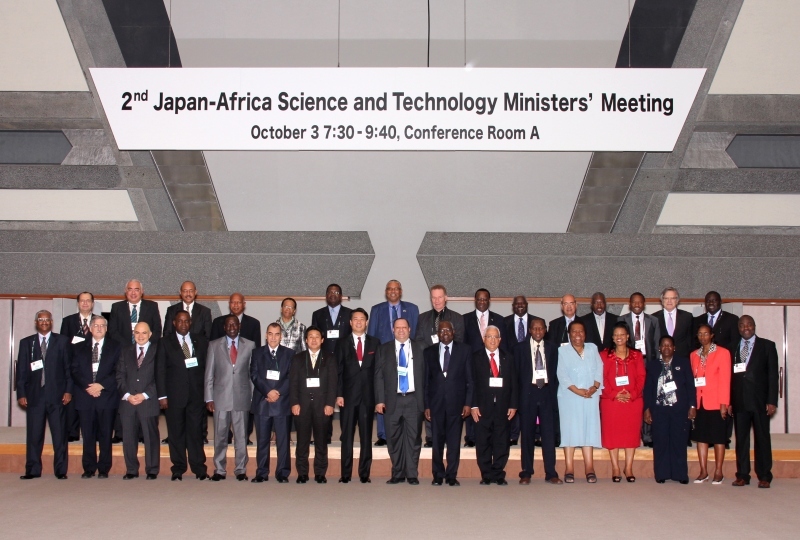 Participants discussed on the further promotion of science, technology and innovation (STI) cooperation between Japan and Africa. 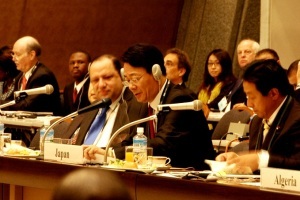 Japan and Africa proposed the "Joint Initiative on STI Cooperation" to further expand the S&T cooperation and reached basic consensus on the Initiative. 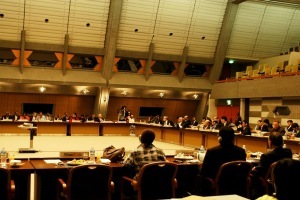 It was decided that a senior officials' meeting and a joint task force composed of the representatives from Japan and Africa would be set up to consider concrete measures for implementing the Initiative.